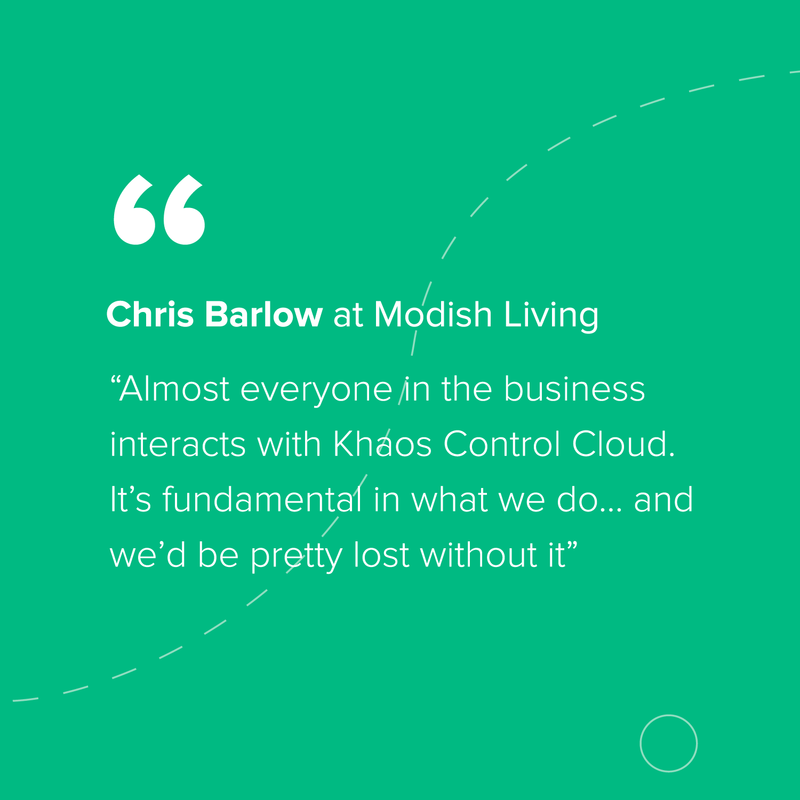 Khaos Control Cloud is a Grantham based company, providing a cloud ERP solution designed for small and medium businesses across all industries. 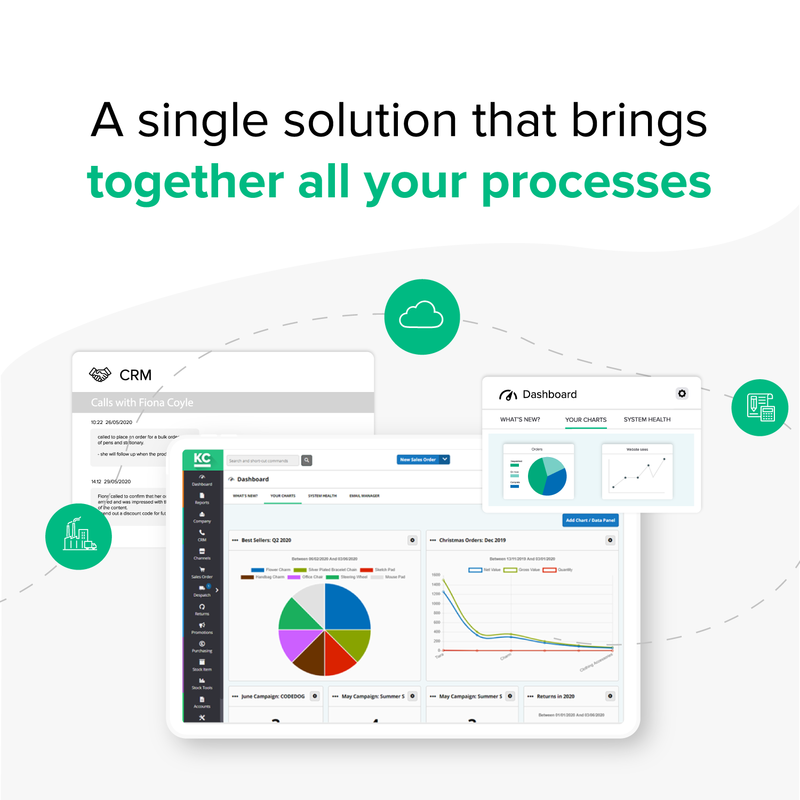 Cloud is an all-in-one business management software dedicated to helping customers achieve new heights. Khaos Control Cloud’s functionality includes order processing, multichannel integration with Amazon, eBay, WooCommerce etc, customer relationship management, accounting, payment integration with Sage Pay, and channel integration with eBay and Amazon. 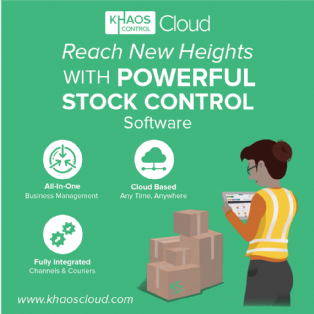 If you’re a retailer or a wholesaler, Khaos Control Cloud will give you control of your business 24 hours a day, seven days a week, 365 days a year. Whether you’re working from home, out and about on the road, or in the office, you can access Cloud straight from your web browser. You have your whole company right in your pocket. Khaos Control Cloud Stars from £50 per month. All EKM customers get the first 3 months for £12 per month. 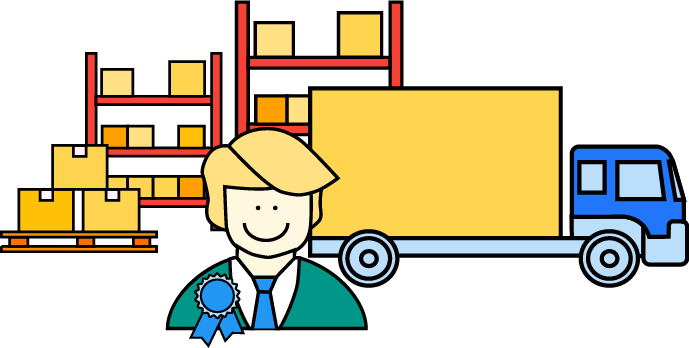 Are you selling in multiple places and looking for a way to manage your stock levels, orders, purchasing and accounts from one place? 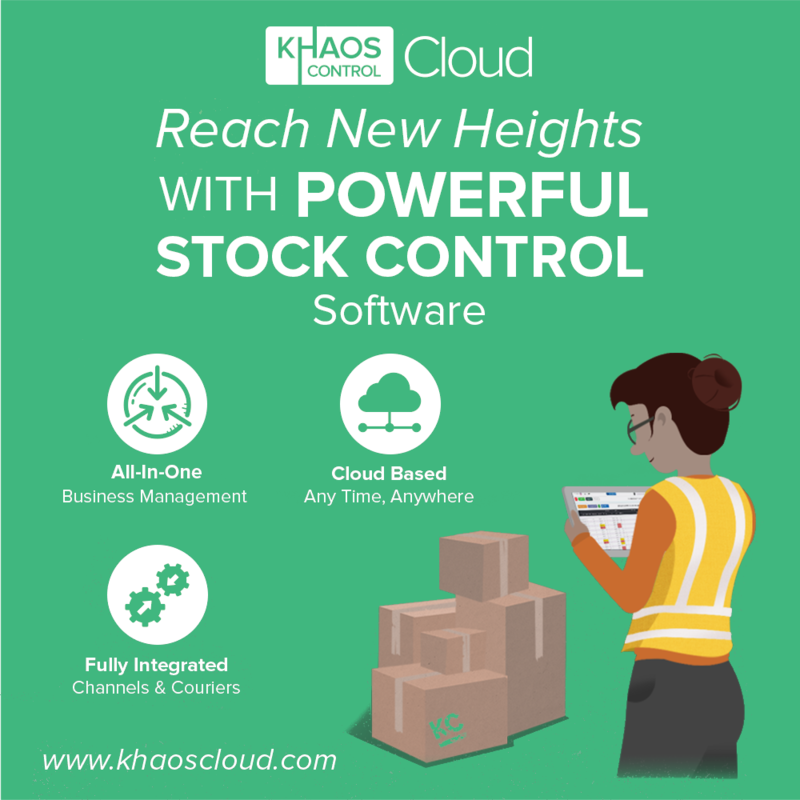 With Khaos Control Cloud you can connect all of your selling platforms to one central solution and synchronize your stock levels across all marketplaces to ensure you never oversell! It gives you a singular view of your stock levels and helps you plan your next purchase order, review profitability and increase customer satisfaction with your efficient service. 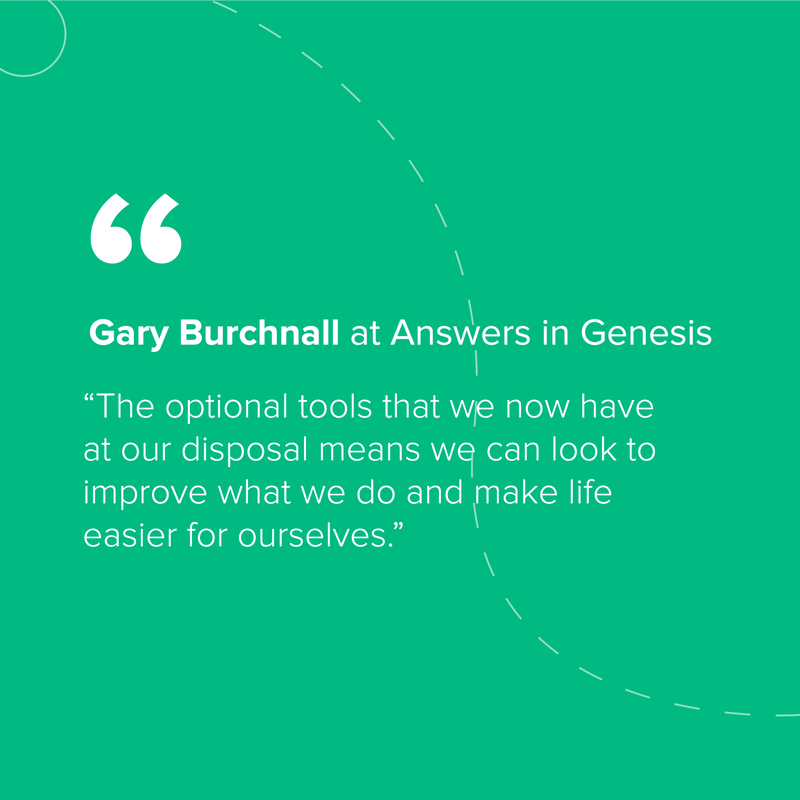 With a 30 day trial and a free demonstration of our service, what is there to lose? 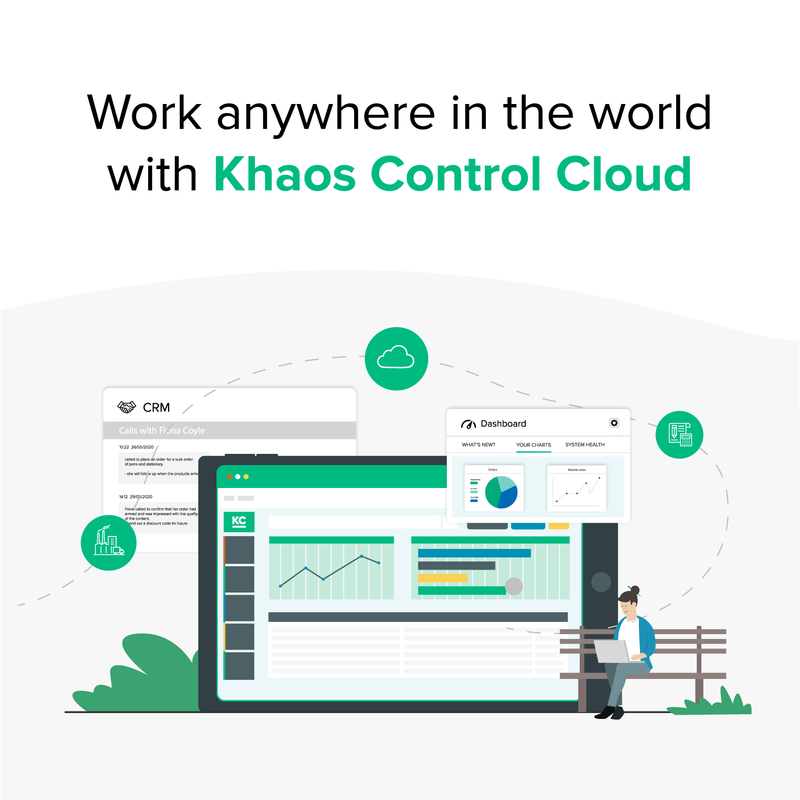 We originally chose Khaos Control Cloud as it seemed to be one of the few cloud-based systems available worldwide which offered comprehensive functionality at a very reasonable price, which as a start-up company, dealing with overseas customers and suppliers, was essential. The Khaos team are fantastic. Always willing and quick to provide technical assistance. Some great features with an easy work flow process! Managing inbound and outbound inventory in one place is great; its strength is incorporating your purchasing and getting real time inventory data as it happens.